Warrior collapsed on the sidewalk outside of his hotel room in Arizona and was rushed to the hospital where he was pronounced dead. No information about the cause of his death was immediately available. 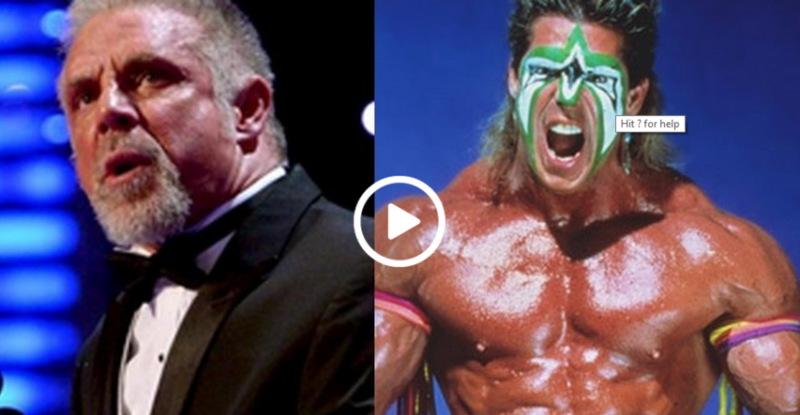 Warrior’s death came approximately 24 hours after he appeared on WWE’s Monday Night Raw show, and days after he was inducted into the WWE Hall of Fame during Wrestlemania festivities in New Orleans. 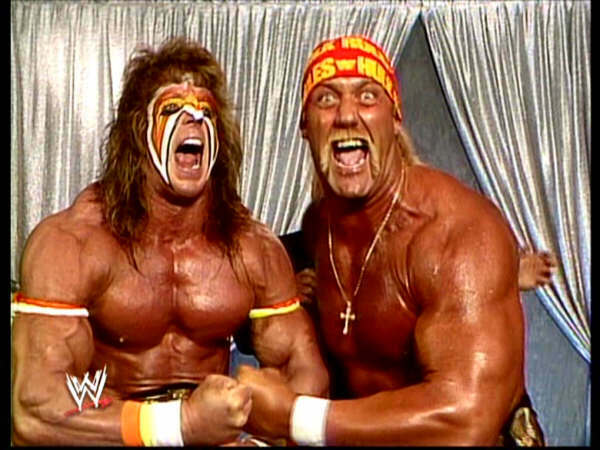 Warrior’s fellow pro-wrestlers were quick to send their condolences. 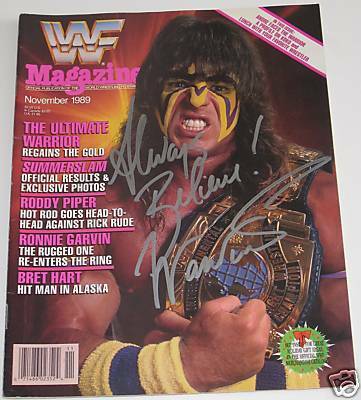 “Saddened to announce the passing of the Ultimate Warrior. Icon and friend. My sympathy to his wife Dana and his daughters,” Triple H tweeted. “RIP warrior. Only love. HH,” tweeted Hellwig’s biggest ring rival Hulk Hogan. Warrior retired from the ring in 1998 after briefly working for WWE’s rival, World Champion Wrestling, but returned for a final match in 2008. He is survived by his wife, Dana and their two daughters.